We are committed to meet the requirements of the customers, Internal & External, taking into account the Quality of our products & Services. We shall concentrate on preventive methods and adopt an innovative approach to make Total Quality a way of life with an objective to “Do It Right, the first time”. We shall focus on continual improvements in all areas of our business. We shall create an environment in the organization that will encourage the employees and suppliers to eliminate the non- conformances to generate error free output and to improve Quality of our products and services. 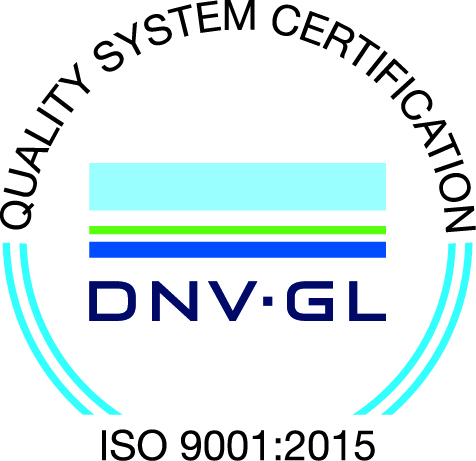 We are committed to comply with the requirements of ISO 9001:2008 standards, including the statutory and regulatory requirements.